Upload your photos to Instagram with the hashtag #funidelia followed by #funidelia53641-0. 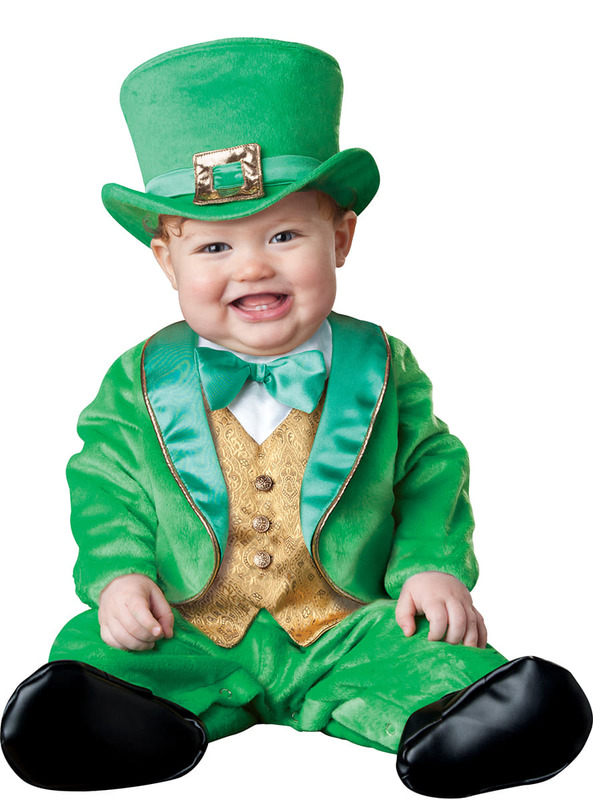 Product Rating: "Baby's Leprechaun Costume"
Great quality fits him perfect with enough room so he can wear sweatshirt and sweatpants underneath without even knowing it. Perfect for outdoor during the Saint Patty's Day parade.